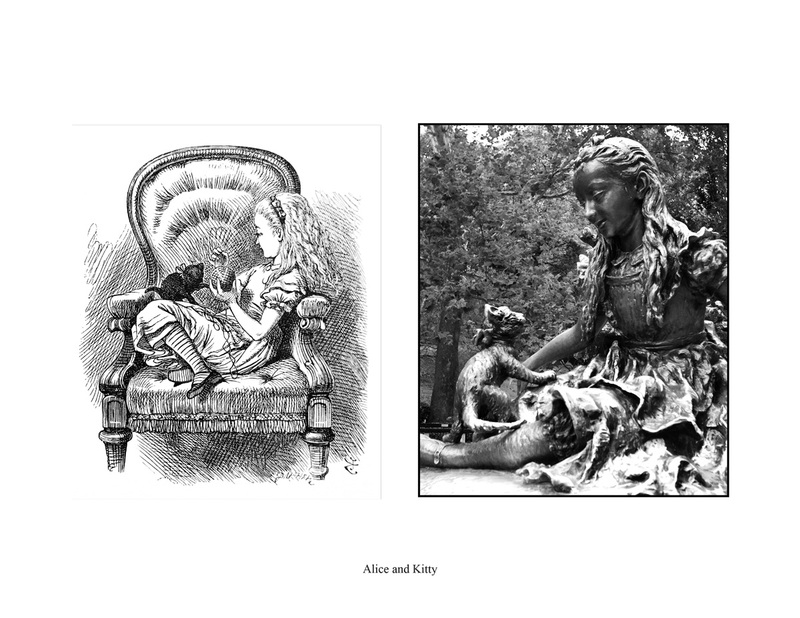 Two Alice Statues in Central Park is a photographic study of the two Alice statues in Central Park in New York City. 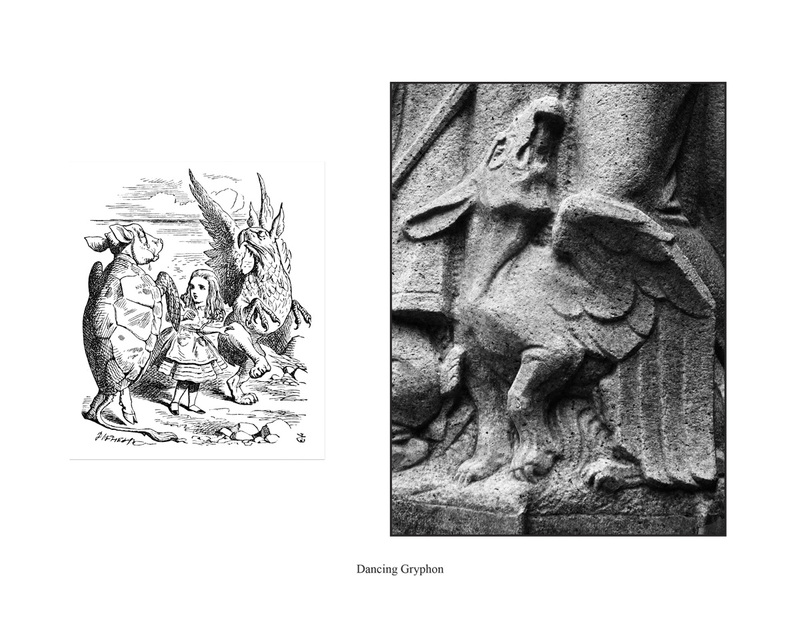 The Sophie Irene Loeb Fountain (1936) by Frederick G. R. Roth and the Margarita Delacorte Memorial (1959) by José de Creeft constitute the greatest concentration of Carrollian statuary in the world. 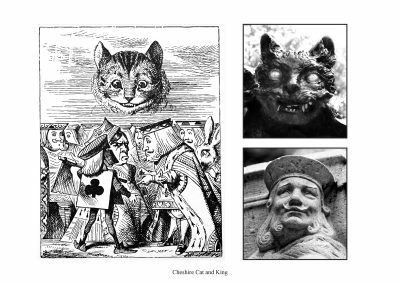 The book contains 62 photographs of the two statues and 28 of Sir John Tenniel’s illustrations in the first publications of Alice in Wonderland (1865) and Through the Looking Glass (1871). 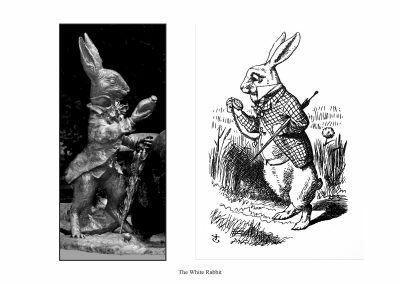 The juxtaposition of the Tenniel art and the photographs of the statues documents how the Tenniel illustrations provided visual inspiration for the two sculptors. The book was released in October 2015 at the beginning of Alice 150 Week in New York City, a week of events organized by the Lewis Carroll Society of North America to commemorate the 150th anniversary of the first publication of Alice in Wonderland. 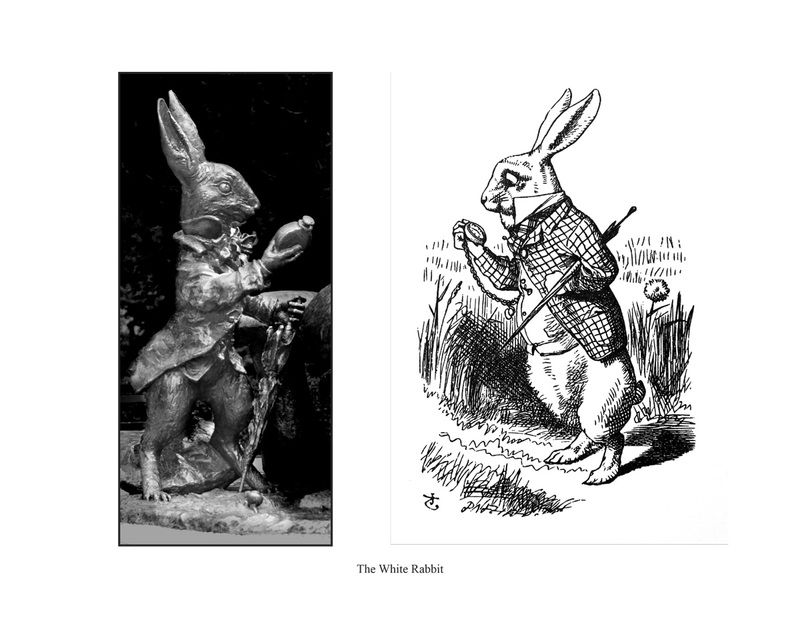 The book is a tribute to four artists — a writer (Lewis Carroll, 1832-1898), an illustrator (Sir John Tenniel, 1820-1914), and two sculptors (Frederick G. R. Roth, 1872-1944, and José de Creeft, 1884-1982). 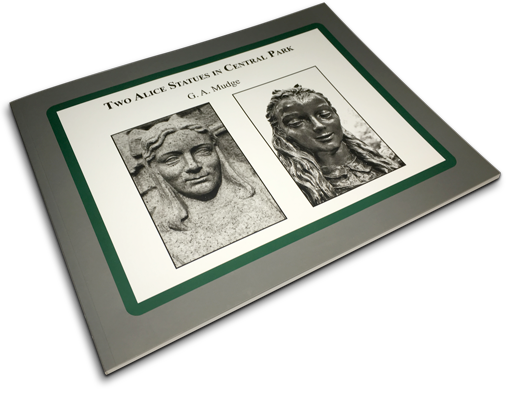 Their combined talents inspired and created the two statues. 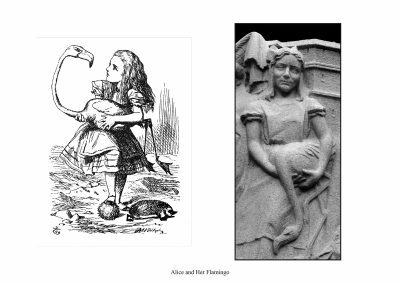 Two Alice Statues is a companion book to Alice in Central Park Statues in Wonderland by G. A. Mudge. 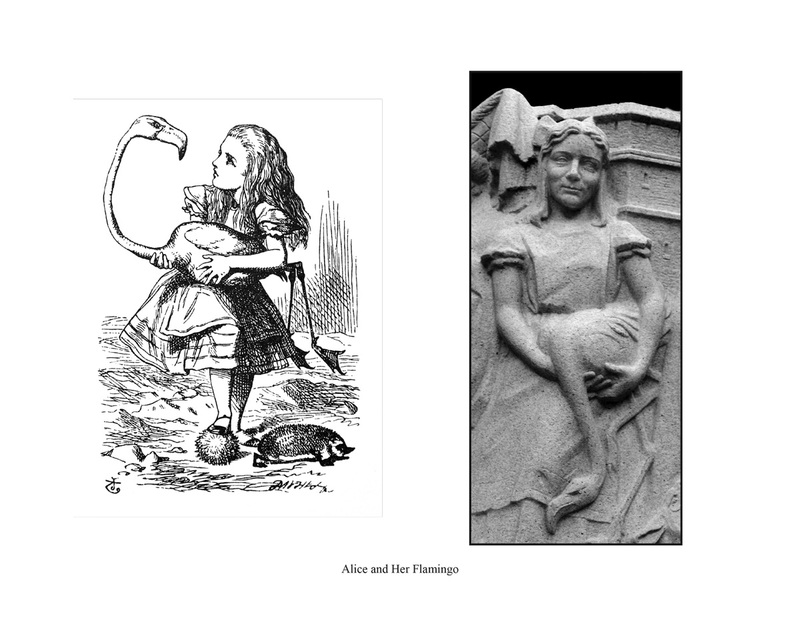 Alice in Central Park introduces all of the statues in the park through a combination of 150 photographs and text which identifies the subject, sculptor, donor and location of each statue, with historical commentary. 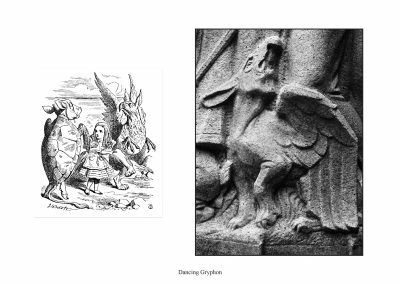 This book suggests six walks to meet all statues face-to-face in Central Park. Now available in store at the Museum of the City of New York and Oblong Books. It’s not often that I grab a book from the shelf and can’t put it down, but that’s exactly what happened to me when I found Two Alice Statues in Central Park. The story is fascinating, yet the real thrill is the fabulous photos taken by the author. 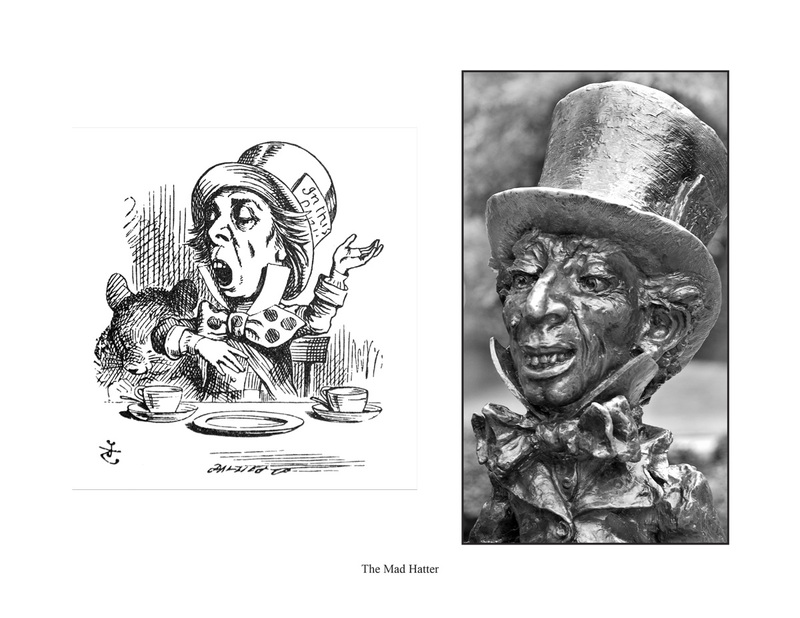 I love New York, and I’m in love with Central Park yet I never knew the story of these two amazing statues. I will look at them quite differently from now on! Thank you, G.A. 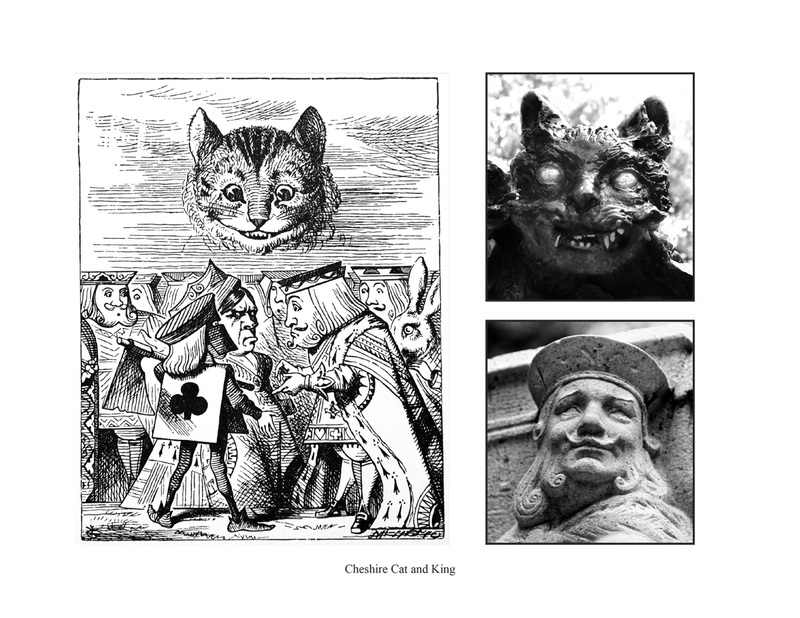 Mudge, for revealing to us this amazing story hiding in plain sight. It’s ok if you never make it to New York to see these two statues for yourself because now you have this spectacular book. Read it like I did, from cover to cover, and then buy another copy one for your very best friend, because you’re not going to want to lend this beautiful book to anyone.